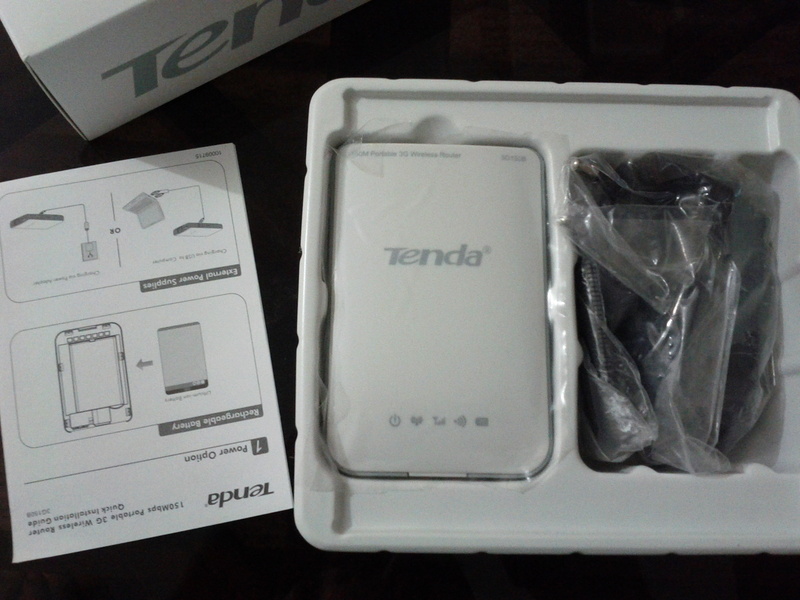 This Tenda device cost approx Rs. 4200 in the market and its model is 3G150B. The only difference from 3G150M is that it has battery to give backup of approx 5 hours. I configured it using the same PTCL EVO configuration settings for 3G routers. Mr. Zardari (obviously a fake name)!! 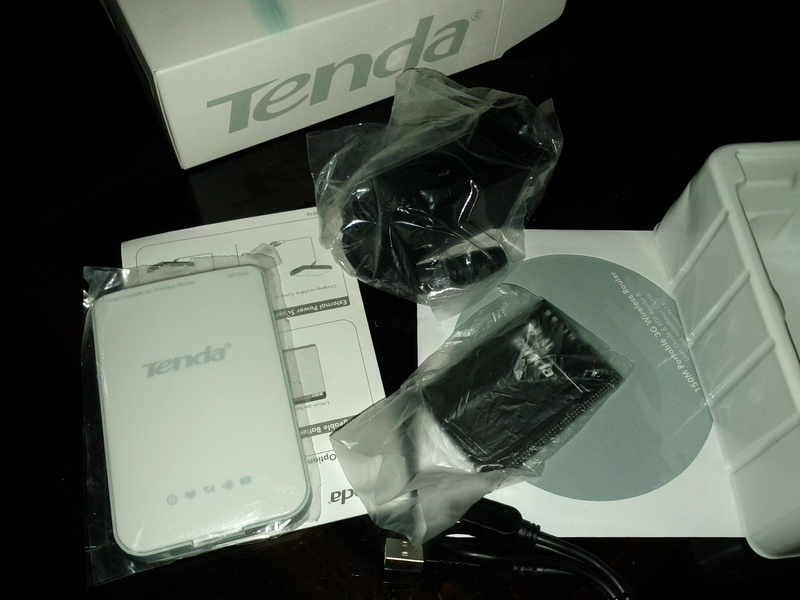 Tenda is a Portable WiFi router hence after pluggin in EVDO, you need to have WIFI enabled in your laptop and Home PC to be able to use it. 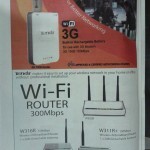 If you do not have WIFI in your Home PC, you can buy a WIFI USB Dongle or WIFI USB Card to enable WIFI. what about the battery life? about your opinion. Tenda ki battery charge kitni dair tak karo ? Ismay battery fully charge hogae yeh kaise pata chalta hai ? zyada charge karne se battery life kam ho jae gi ? ya ye khud hi charging stop kar deta hai agar full charge ho jae to. Please read the post again, its already done. 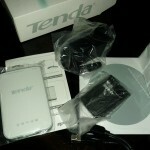 Any alternative of this tenda device? Is it worth that money? My device is giving me backup of hardly 3 hours I have replaced one battery any suggestions device to koi prob nahi ? I have a request, can you please suggest me a wifi router for PTCL Evo device (I am moving back to Pakistan after 3 years). My brother is Post Graduate Doctor Trainee so he gets 3.1 Evo from PTCL for Rs. 1000/month but he is not techie.. at all, therefore need your guidance. Request: I want to use PTCL EVO as a replacement for Home broadband, meaning I need a router for EVO with good range and without limit of maximum 5 connections, I’ll appreciate if roughly 30-40 Meters radius (or around that), battery powered lasting at least 3 hours. Can you please suggest any well reputed company’s router? Maximum budget is around 6000. Plus if you know any reliable shop, it would be a plus. I have heard that the battery drains very fast with time and can turn useless in a month of continous use? plz share your experience on this. is the battery also available separately,how much is the cost. 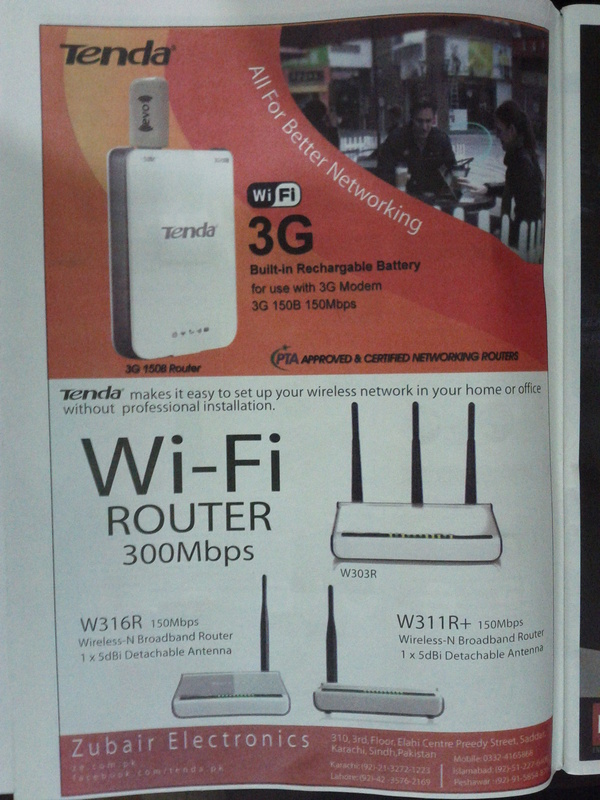 what other 3g battery powered routers are available in the market? i have read that the evo nitro clound gives a backup of 10 hours , does someone what brand is it ? 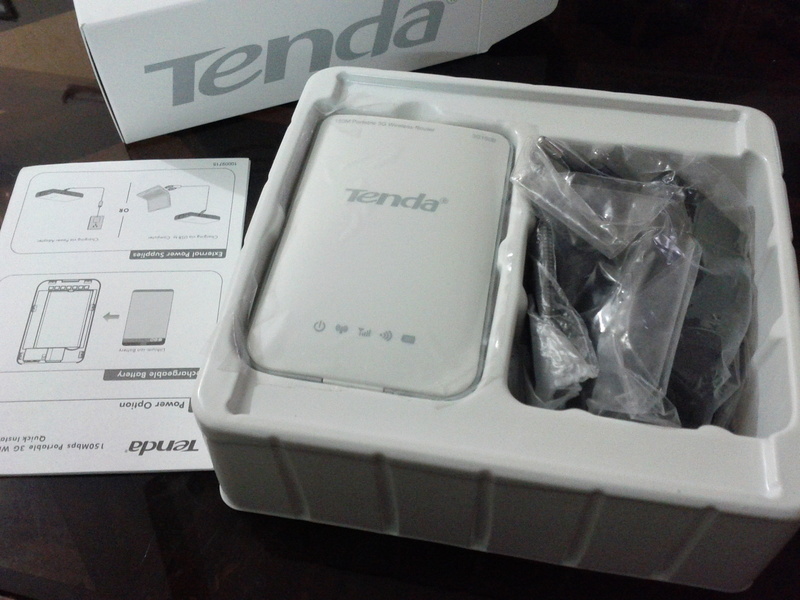 i bought 3G150B, charged it, plug in to my laptop via network cable, connect my EVO 3G Nitro SUB Modem in it, but as mentioned in its quick guide pages, when opened Internet connections from system tray, there was nothing mentioned Tenda as shown in there guide? how i configure it ? and please how i connect my mobile as Wifi device using it? 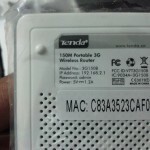 Did you connected to Tenda’s Wifi? Did you opening the control panel in the browser? Thank you very much for your dedication on replying to consumer inquiries and presenting solution. 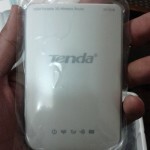 I am facing a problem, then my laptop wifi says DNS server is not responding error and not connected Tenda 150B, but when i connect the PTCL evo Dongle, it connects the internet. Before the Tenda was working fine. how to solve this problem, quite a headache? I just need to know one thing. My house is on 500 sq.Yard. 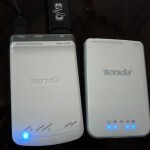 I am planning to buy PTCL Evo 9.3 usb device and Tenda 3g-150b or 150m router. Kindly tell me will this router cover my 500sq. yard area or not ??? Depends on how many walls are in between, how thick are they etc etc. The best results are if the router and your device are in the line-of-sight. The distances mentioned on most devices are there assuming your router and device will be in line-of-sight. 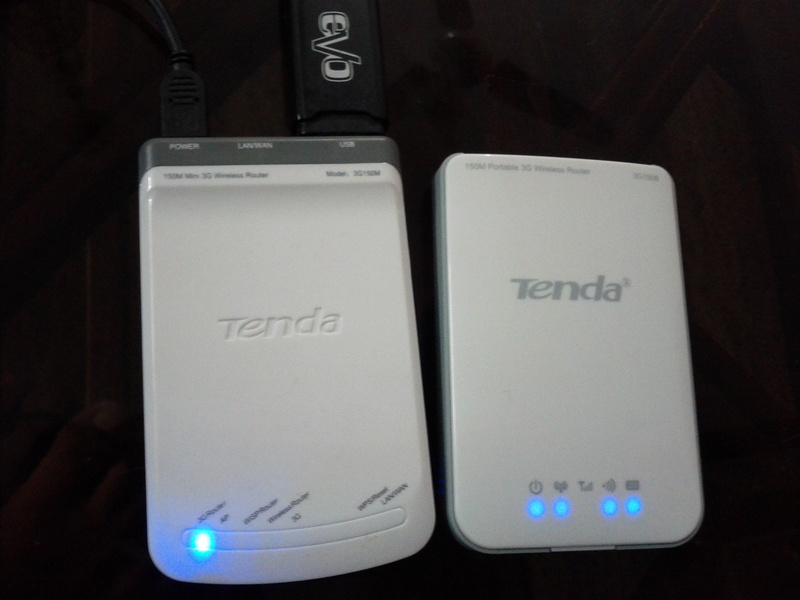 Dear Asim I bought tenda just last month and started using it just 2 days ago … Battery timings are extremely less compared to what’s written on manual just about 1 hr… Is it case specific problem or a general one? 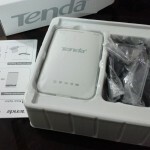 can i use Tenda 3g-150 router with wateen usb? 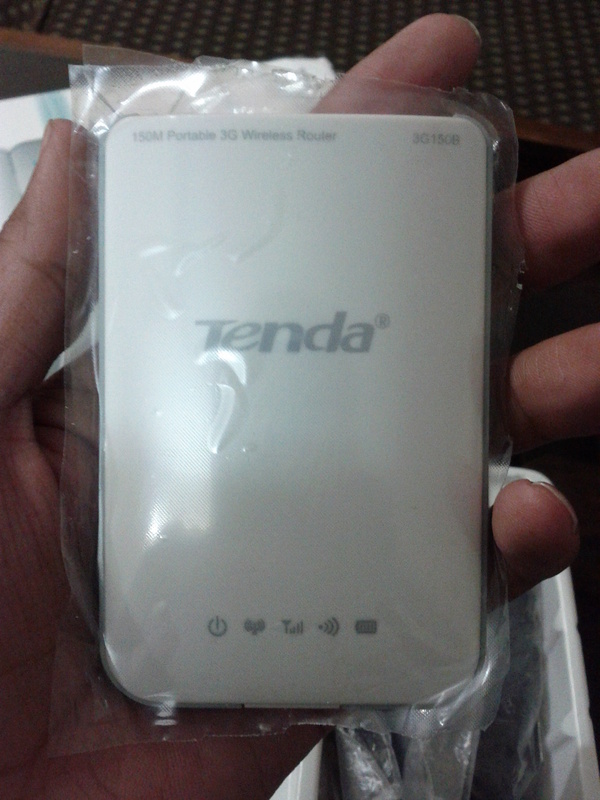 1. if these 3G portable battery routers from tenda,tp link are compatible with ptcl wingle. 2.also plz tell can the ptcl wingle be powered on by connecting to portable power banks that are used to charge mobiles,tablets etc. 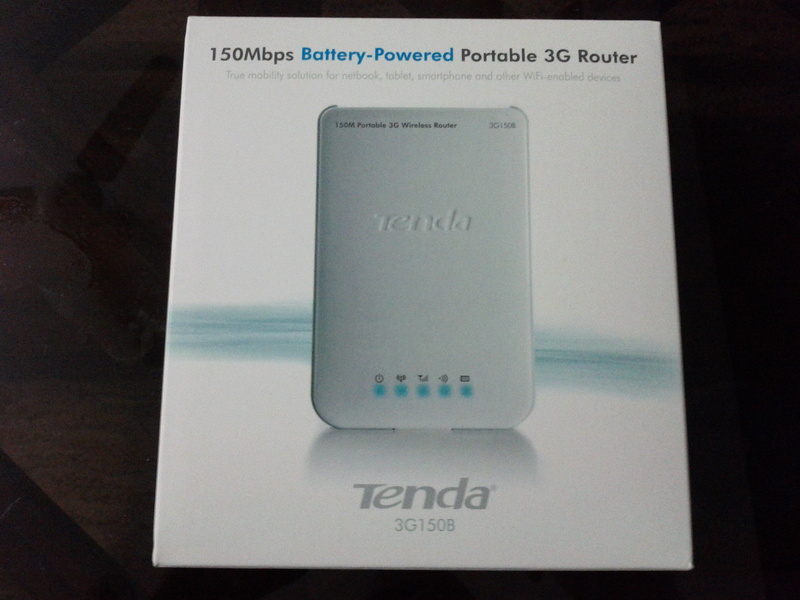 3.which portable 3G router available in pakistan has longest battery timings?people say tp link 3040 is better then tenda.plz share your experience. Dear Asim, as you posted that the battery live 1.5 year only so can I purchase only battery of 3G150M? I want to know that, is it possible to use skype or any other video calling software using WIFI smoothly on tablet, cell phone etc? Wifi is the replacement of internet via RJ45 (cable) so yes, it can run everything what an ordinary internet cable to your laptop can!! can i use evo usb and lan cable both at the smae time? means i have to use lan network on some devices and evo network on some devices. 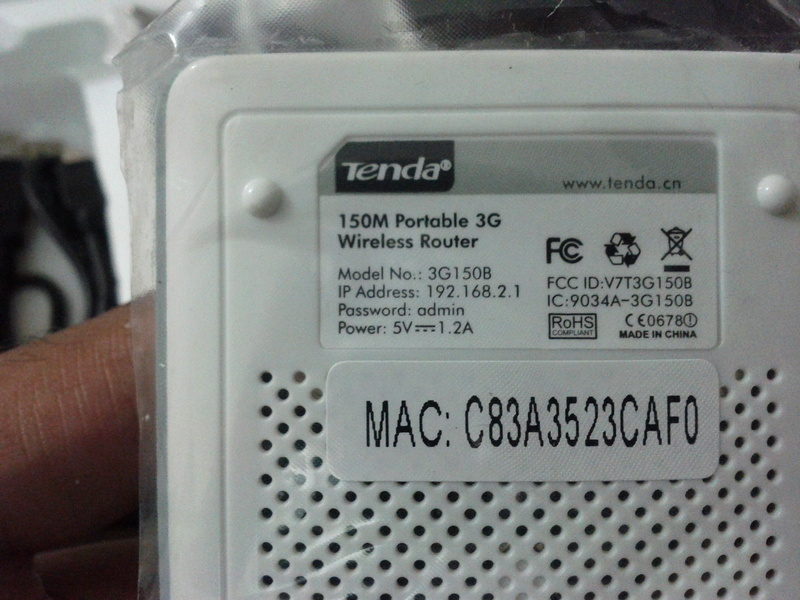 it is possible to connect both networks with tenda 3g150b and will it give two wifi networks or not? Its called “Bridging”. Yes you can do that but your OS needs to support it. 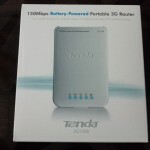 salam, i am purchasing Tenda 150Mbps Portable Battery Powered 3G wireless Router 3G150B , will it be compatible with Evo Nitro 9.3mb? 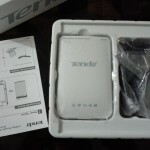 because i purchased some other Itek 3g wifi router from online store but it was not compatible with Nitro.